CENTENNIAL – Jurors on Wednesday began deliberating in a civil trial over whether the company that owns an Aurora movie theater should have done more to prevent a shooting that left 12 people dead. Attorneys made their final appeals to the six jurors, who are being asked to determine whether, in an age of mass shootings, Cinemark should have foreseen the risk for violence in July 2012 during the packed midnight premiere of a Batman movie. They also will decide whether the nation’s third-largest movie theater chain failed to take proper precautions that would have thwarted the attack. 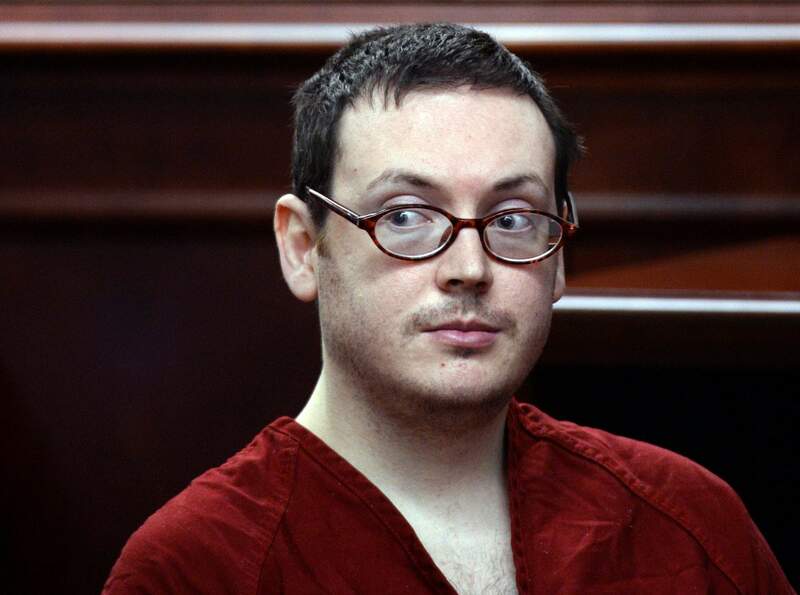 Cinemark attorney Kevin Taylor told jurors it would be unfair to hold the company liable for a mass shooting, saying there’s no way it could have predicted an attack from a gunman as heavily armed and armored as James Holmes. “I think it’s real unfairness to the victims that the theater with the resources of Cinemark ... did not provide the security that those individuals in Auditorium 9 at this theater were entitled to,” said lawyer Marc Bern, who represented 27 survivors and families of the dead in their lawsuit alleging lax security allowed for the attack. Among other problems, Bern pointed to a lack of armed guards during the opening of the summer blockbuster where 1,000 were expected. The suburban Denver theater also lacked a silent alarm that would have sounded when Holmes slipped into the crowded auditorium and started shooting. Holmes was convicted and sentenced to life in prison last year after jurors failed to unanimously agree that he deserved the death penalty. Earlier Wednesday, a forensic psychiatrist, Harold Bursztajn, testified that the shooting could have been prevented, not by Cinemark but by the University of Colorado psychiatrists treating Holmes in the months before the shooting. He said they should have had him detained on a 72-hour mental health hold when he told them several times about his increasingly powerful homicidal thoughts. A verdict against Cinemark could have far-reaching consequences for theater companies around the country. Experts say theater owners could be forced to hike up ticket prices in order to pay for costly security measures, such as metal detectors and more frequent bag inspections.